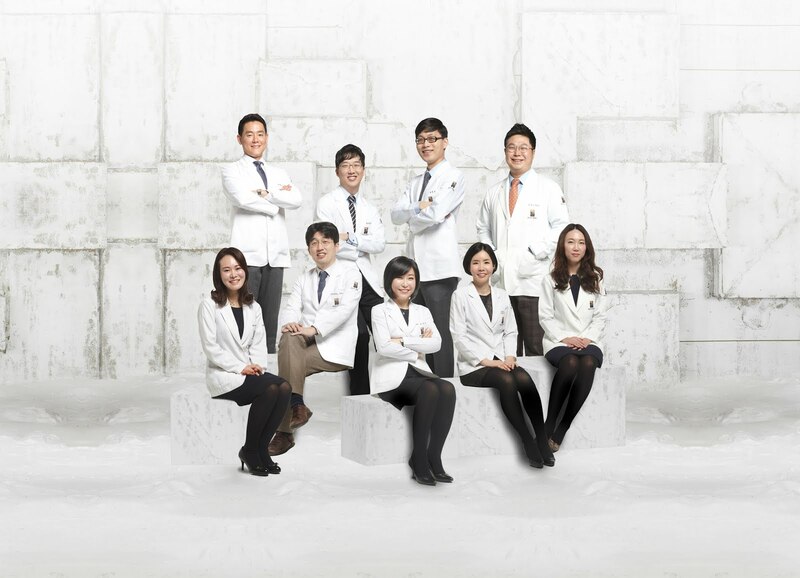 Renewme Skin Clinic: Renewme Skin Clinic - Busan Seomyeon Branch GRAND OPEN! For those of you living way down south of Korea (specifically Busan or the surrounding Gyeongsangdo area), here's some super good news: Renewme Skin Clinic is finally opening a branch in Busan! Now you don't have to travel 4+ hours to reach Seoul (or 2+ hours and a load of money for a KTX ticket) to see a dermatologist and for English consultation! Our Busan branch is located in Seomyeon, right in the heart of Busan. If Seoul has Myeongdong as your crazy hectic shopping area, Busan has Seomyeon. Only 5 minutes from the subway station, and right across from the famous Lotte Hotel! You don't have to worry about our Busan branch being inferior to the other branches in Seoul; all branches offer equal services and use the same equipment. Prices and types of treatments are also the same, as is the level of experience in our doctor! In fact, Dr. Kim Tae Hwan has worked several years in both Hongje and Jamsil branches before deciding to open his own branch in his hometown! Our grand open is only a couple of weeks away, so contact us today to book your appointment in advance!